Did you hear? 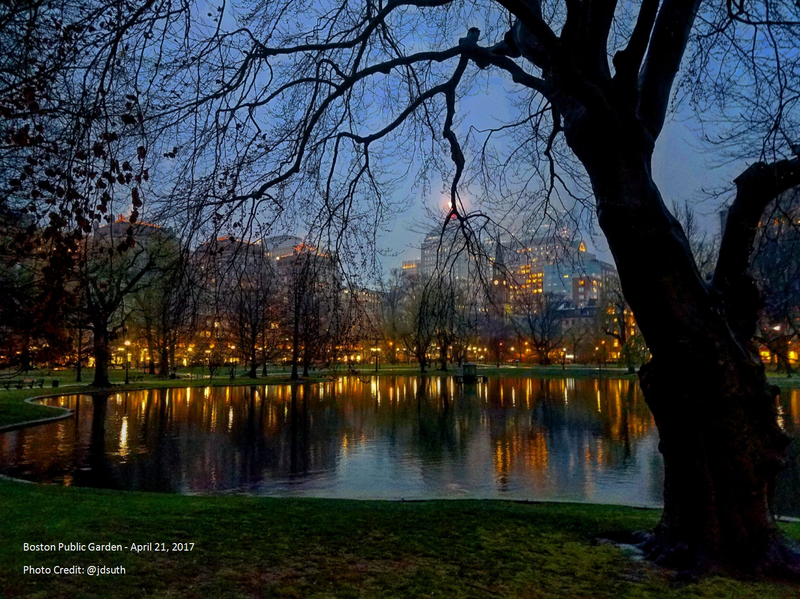 A developer has asked the city to review a proposal to build two residential towers over the Massachusetts Turnpike where Mass Ave and Boylston Street meet. 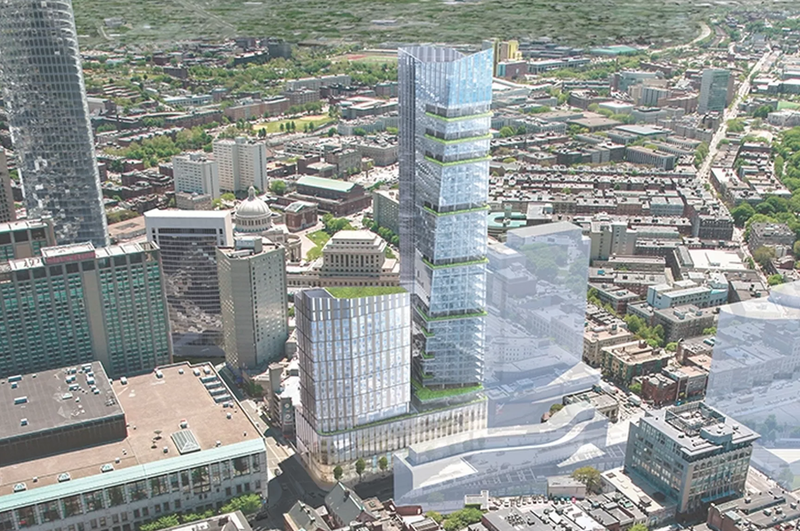 According to the article on Curbed Boston, one building would be 39 stories and the second would be 24 floors; combined they would include as many as 330+ condominiums / apartments. Boston has a checkered past approving developments that span air rights because the cost often requires developers to build towers taller than neighborhood groups like. I’m curious to see how this proposal is received because I would LOVE to see the pike covered all the way down to Fenway. 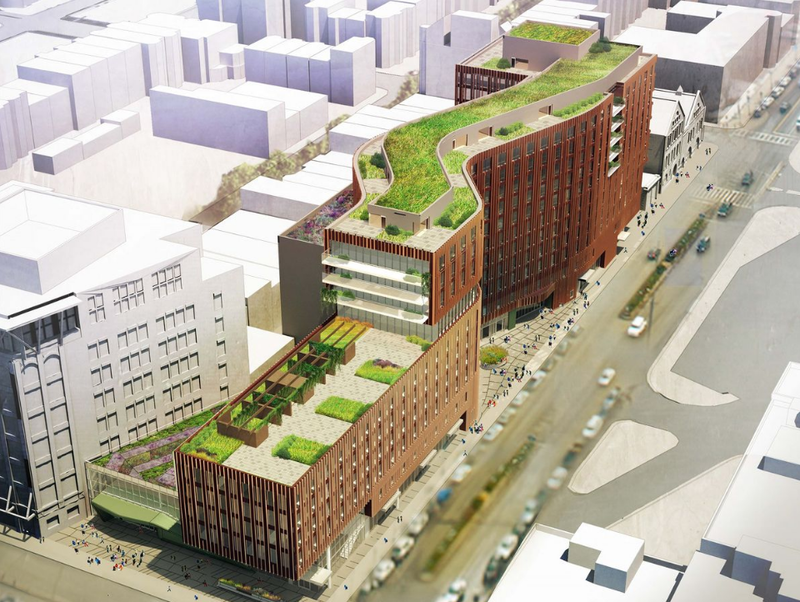 NOTE: The shorter S-shaped image next to the proposed 1000 Boylston is not part of the developer’s proposal. That is a separate development called The Viola that is expected to start construction in 2019 and will include a 156-room hotel, 88 condos, 138 parking spaces, community areas and 26,000 square feet of retail space. The building’s footprint will stretch from Mass. Ave to Dillon’s Restaurant & Bar on Boylston Street and would feature a distinctive s-shape. 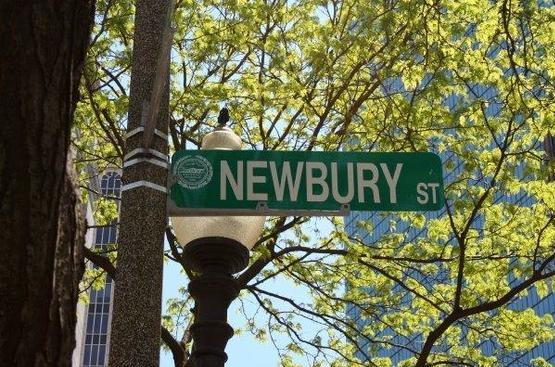 Next Sunday (August 7) the city plans to shut down Newbury Street to traffic for one day only, offering a pedestrian-friendly street free of traffic from 10:00 a.m. to 6:00 p.m. The idea is being borrowed from other pedestrian-friendly cities like Paris where the Champs-Élysées is now closed one day per month to cars. The city is promoting the event using the hashtag #OpenNewbury on Twitter. 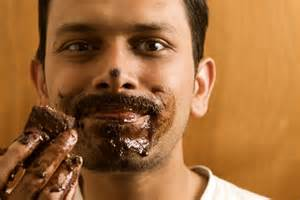 Are you a chocolate lover or do you know someone who is? 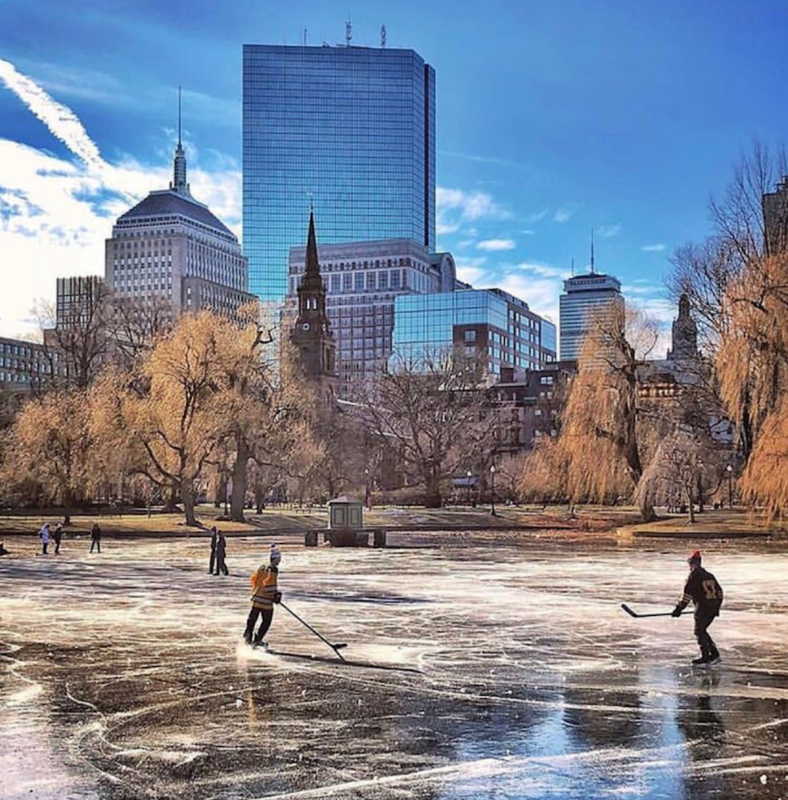 The Back Bay Chocolate Walking Tour may be the perfect gift to give or daytime date if you want to mix things up a bit from the typical dinner and a movie. The Back Bay Chocolate Tour is a 2.5 hour walk that encourages you indulge in some of the tastiest treats available in the Back Bay, while your guide provides tips on tasting, buying and storing high-quality chocolate. 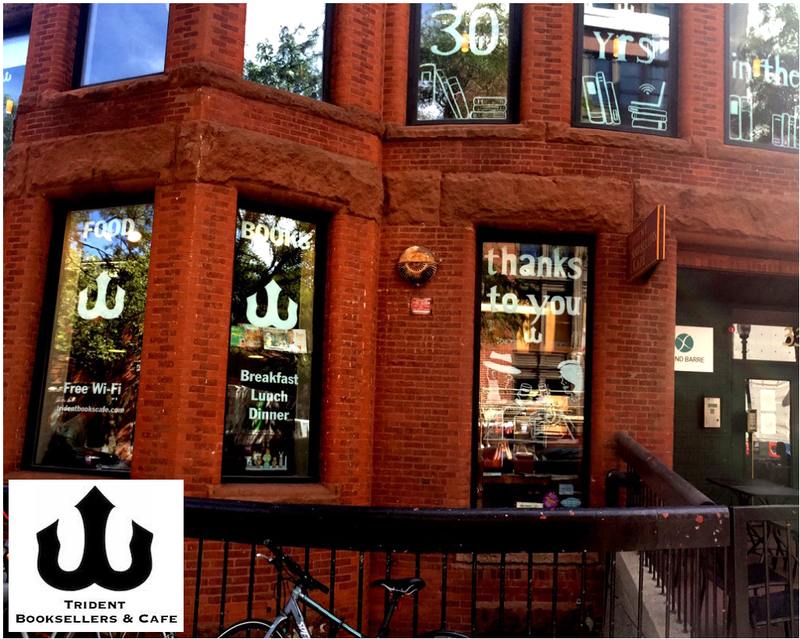 The Back Bay Chocolate Tour takes place each Saturday morning starting at 10:15 and currently GoldStar.com is offering 50% off through the end of January. You can learn more about The Back Bay Chocolate Tour here and you can get those 50% off tickets from GoldStar.com here. And you can read what Yelpers have to say about the tour here. 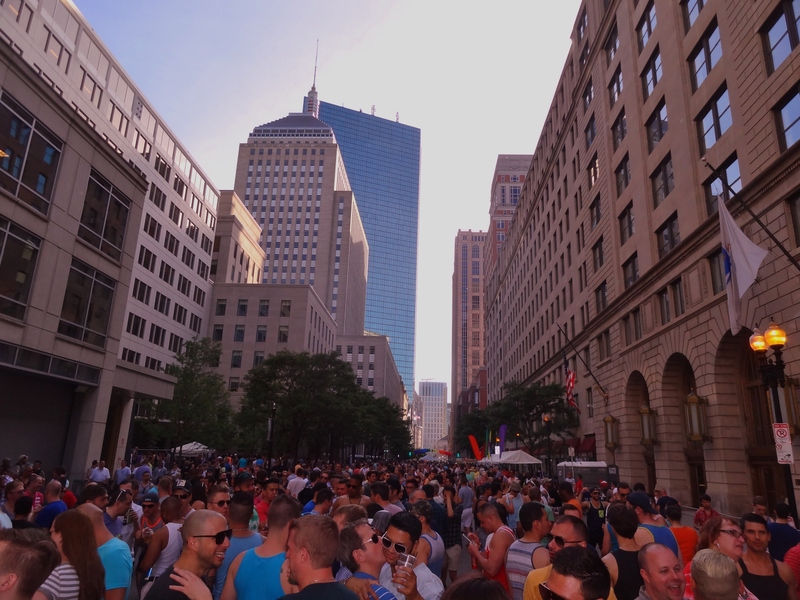 One of the last events for Boston Pride happens to be one of the best. 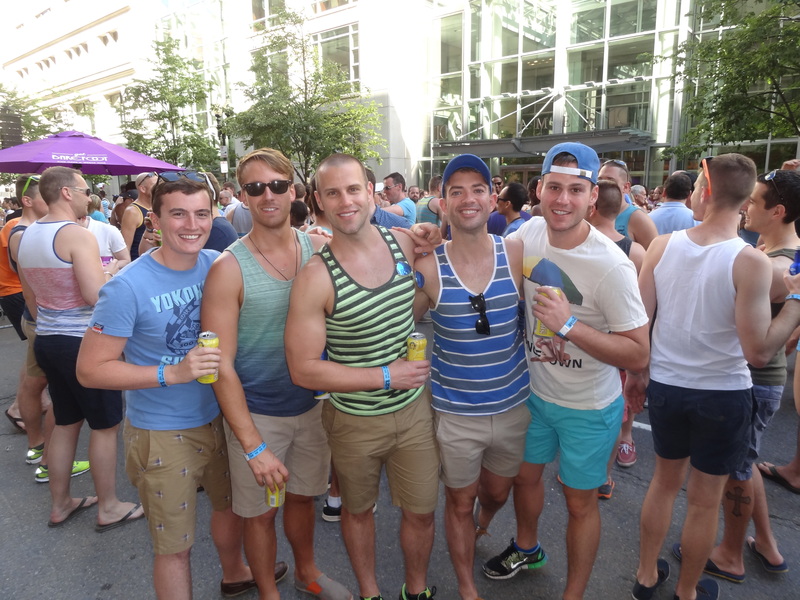 The Boston Pride Back Bay Block Party is always a good time. St. James Ave. between Arlington and Berkeley St.
Buy your ticket online now and skip the line at the door! There is a $15 donation with $5 going to the Boston Pride Community Fund. See you there.